Dark, wild, reckless like dancing on the lip of an abyss. Cancer, monsters, death, life. 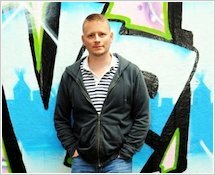 We reckon Patrick Ness must stack up gongs on his sideboard like some people collect family photos. This is his second Carnegie winner. He’s also won the Booktrust Award, Costa Award, Red House Award… Yes, we could go on. For quite a while. So you’ve probably guessed this isn’t a monster story (or a cancer story) like any other. Even though the monster shows up just after midnight, as they tend to do. Conor isn’t afraid. Not at first. It’s not the monster he expected. Not the one he’s seen in nightmares since Mum got sick. 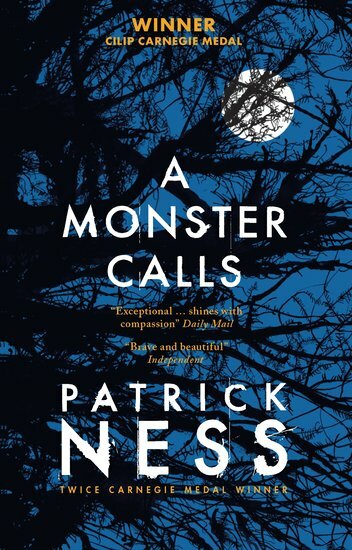 But this monster – ancient, wild and elemental – wants the scariest thing of all. The truth.